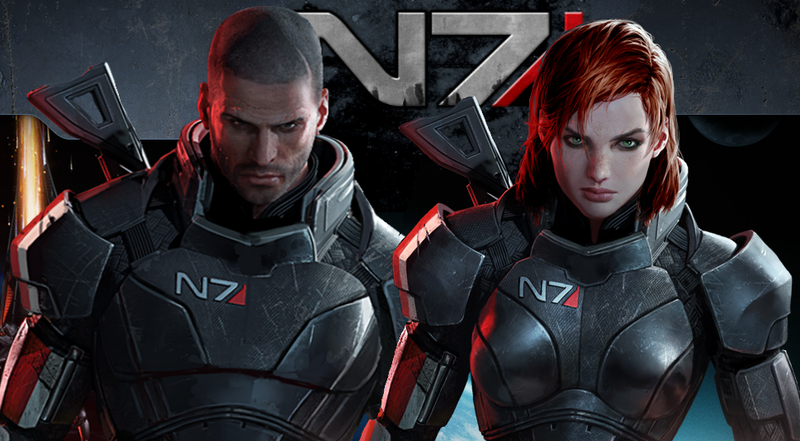 As anyone who has played Mass Effect knows, some characters can be either gender and still play the same basic role. What other characters in science fiction and fantasy do you think could switch genders and still have the same fundamental story? Pictures are always good to include in your answer, as are videos or links to your gender-swap fanfic.